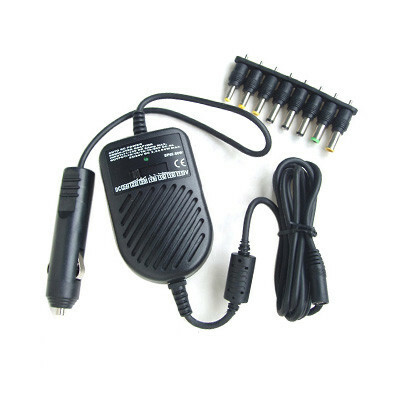 This high power DC adaptro is desiged to power the popular brand notebook computers which require DC input from 15V to 24V while you are travelling in the car. 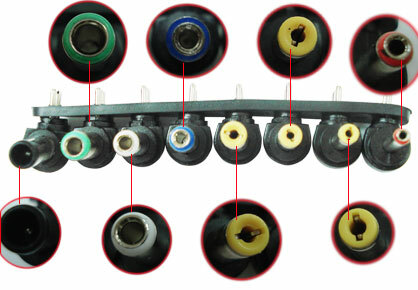 Teh adaptor features overload and short circuit rotection to protect it form damage. 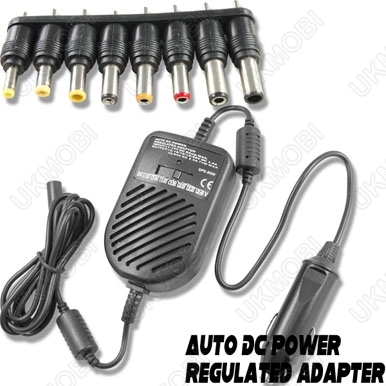 This universal charger is compatible withe almost all the rand laptops, such as HP,IBM, ACER, SONY, Toshiba, NEC etc. With UK stock you can buy with confident without any long delay in delivering your order. This Auto DC Cig lighter Power Regulated Adapter provides you with Mobile energy for notebook computers . 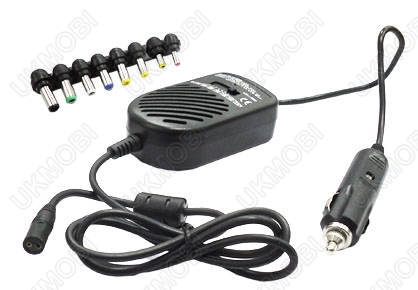 It is designed to power the most popular brand notebook computers which require DC input from 15V to 24V while you are travelling in the car. The adaptor features overload and short circuit protection to protect it from damage. 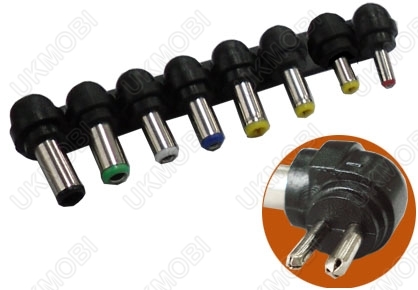 With a wide range of 15V to 24V and 8 of the most common plugs, this adapter works with almost all laptops with a round barrel type power connector including Sony, Dell, HP Compaq, Acer and IBM laptops with the pin in the middle of the barrel. Tip Tip size Note: Please search with your original ac adapter number, then you can know what's the tip size you need.